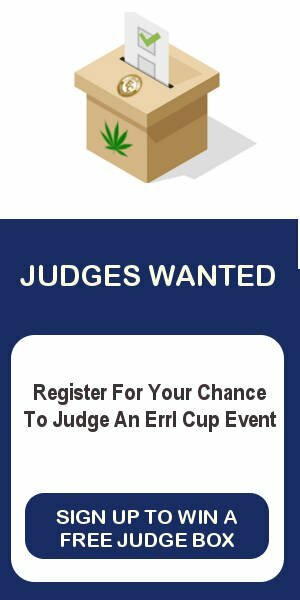 Errl Cup, a Errl Cup Event, announces that Errl Cup Nevada will be postponed until the first quarter of 2018. 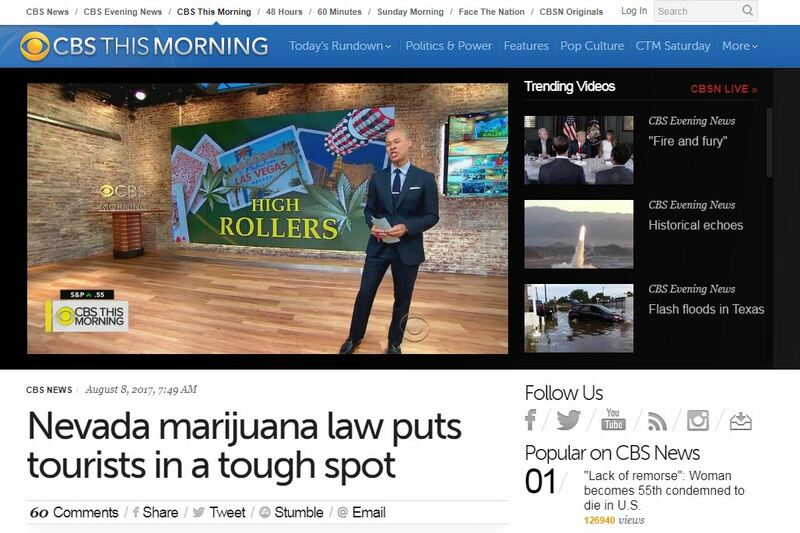 This is due to the state’s recent attempted definitions of their currently undefined cannabis laws. The trouble is regarding consumption outside of a residence. We regret to inform all our patients, vendors, sponsors, and anyone effected by this announcement. Please understand that we do the best we can, LEGALLY, to hold events. If we can not make that event happen or have issues regarding any laws or government agencies, we have to stop and re-visit how we can continue legally. We strive to solve those issues before we advertise an event. 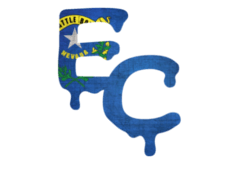 However new changes can come up at any time that could jeopardize the business, consumers and partners that support us. In those cases we must draw back. 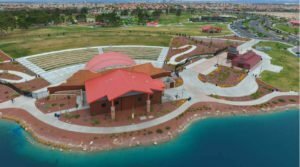 Since Nevada pushed their Recreational Law into effect on July 1st, the State of Nevada, Clark County and many other government agencies have interfered with several cannabis focused events, festivals and gatherings. 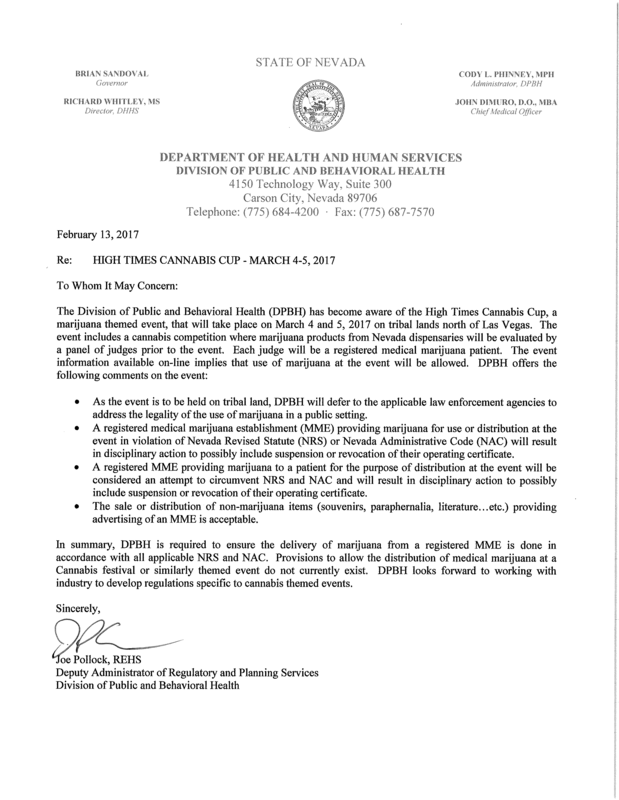 Currently the state is taking a hard stance on any consumption, distribution (yes even free) and events until the law is further defined. Some more recent trouble can be seen in various news publications. 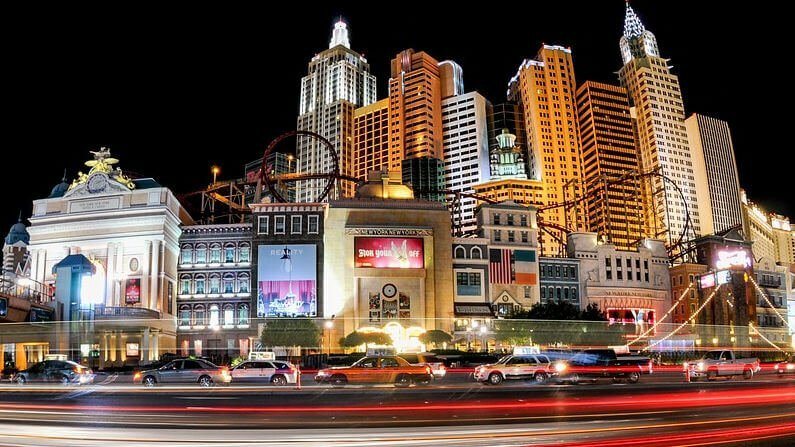 After discussing with various Attorneys regarding Consumption and having events in Las Vegas, we have been recommended to postpone the event until regulations are in place for festivals and consumption. We estimate that the laws will not change until the first quarter of 2018. We love our patients, and do these events to educate people on the benefits of cannabis and to encourage clean medicine through local testing and secret shopping medicine available. 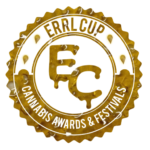 When you take consumption out of the event, the Errl Cup is not the same event that we hold in Arizona. We would not want to hold an event that would not be something we as a Team or you as a consumer would be proud of. 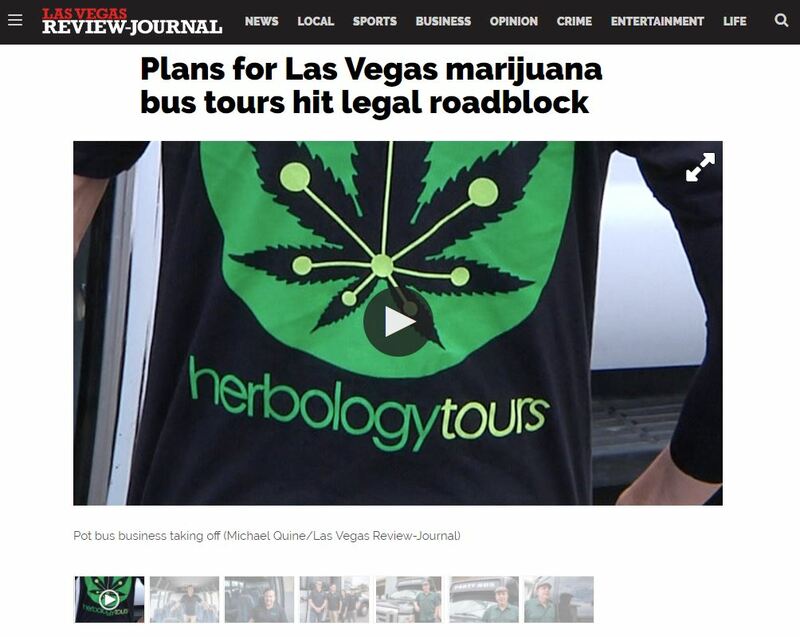 One of the primary reason delay, Is based on the fact that all dispensaries, cultivation centers and most cannabis related businesses in Nevada, are under the thumb of Clark Country and the State of Nevada. They cannot even look at a cannabis gathering/festival/event without fear of losing their licences. 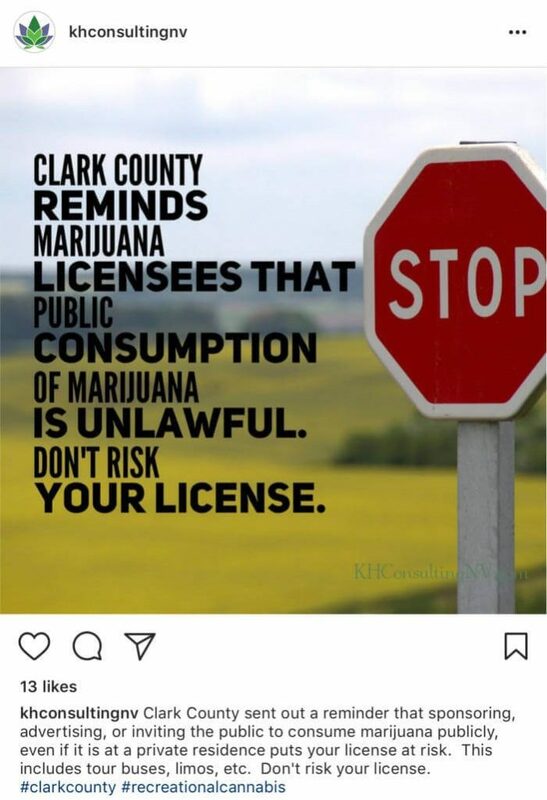 The State is doing their job, and Clark County is flexing it’s muscles. You have great, big muscle Clark County, you do a great job and I love you. Please don’t flex on me. All things Vegas must be done big and must be done right. 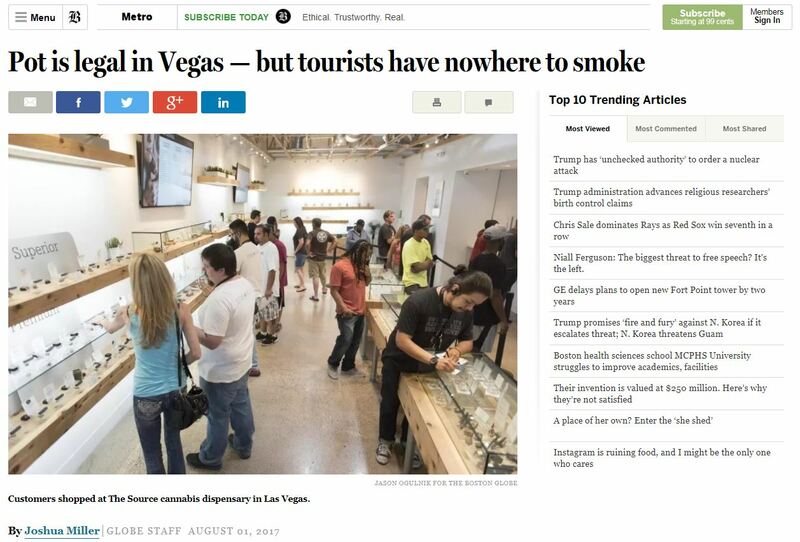 One thing’s for sure, they are light years ahead of our MMJ program in Arizona. The agencies that run and control the Medical Marijuana Program and the New Recreational Program are doing an outstanding job moving very quickly on defining and expanding on cannabis laws. Thanks for the support, and we will see you in 2018.